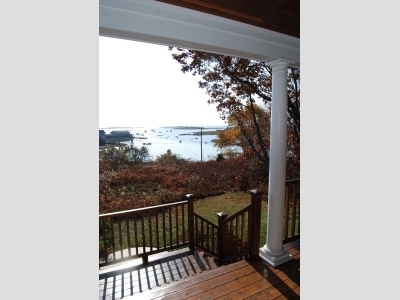 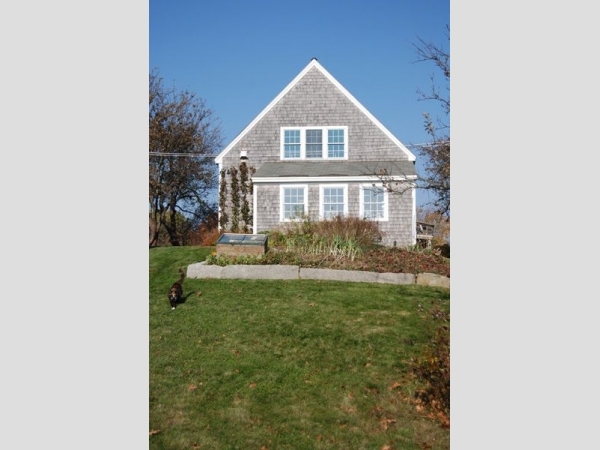 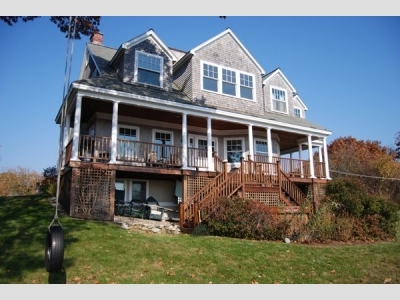 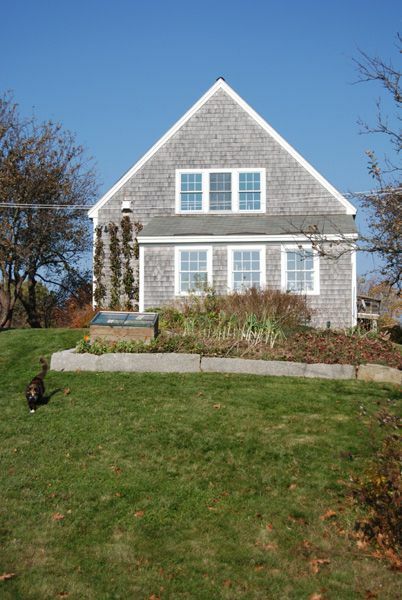 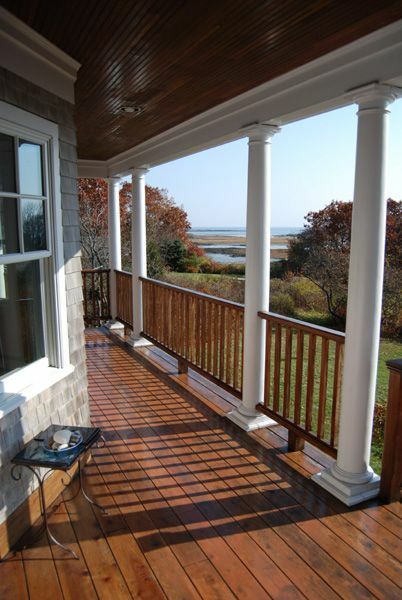 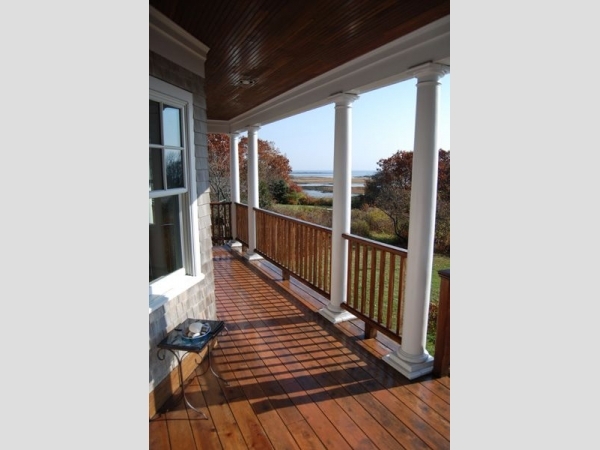 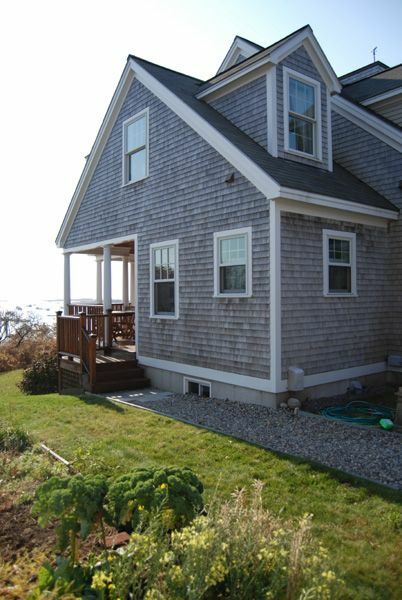 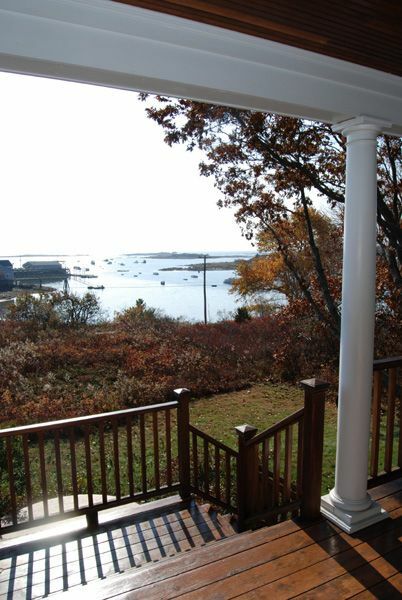 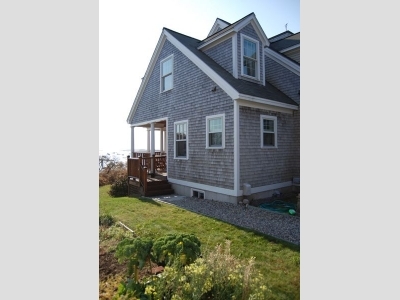 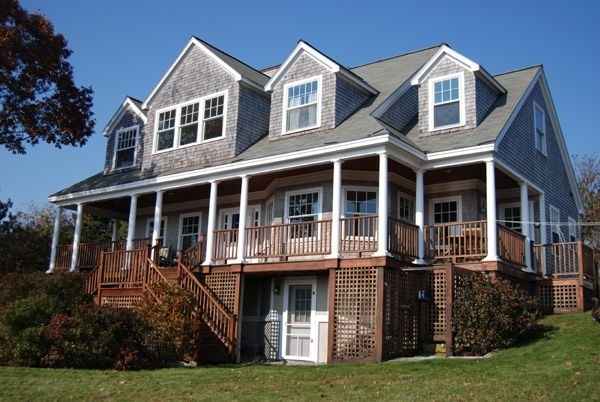 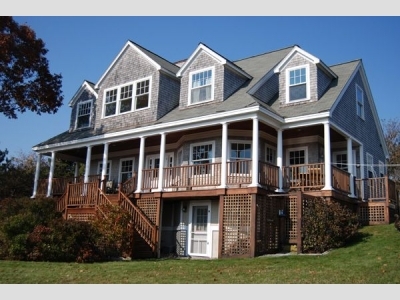 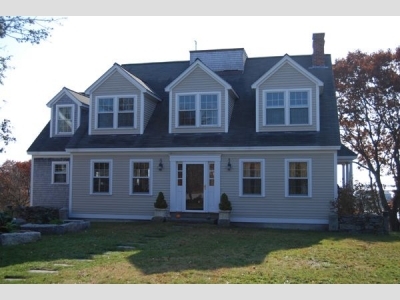 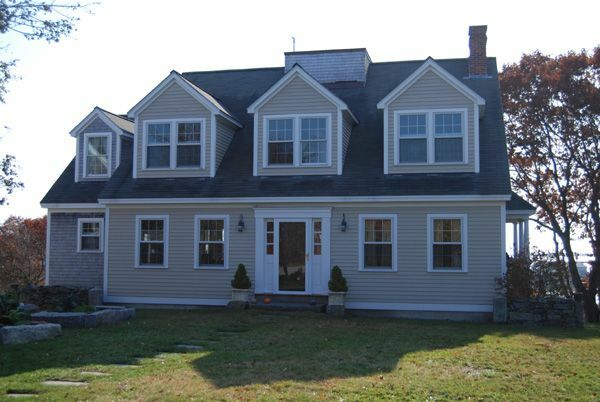 Perched on a hill overlooking a traditional fishing harbor, this modified Cape style home is a classic. 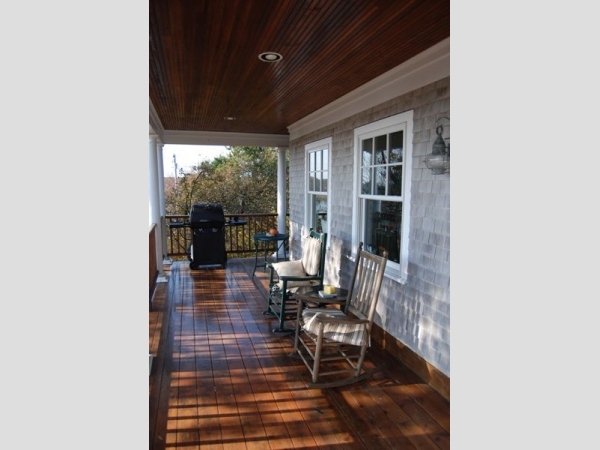 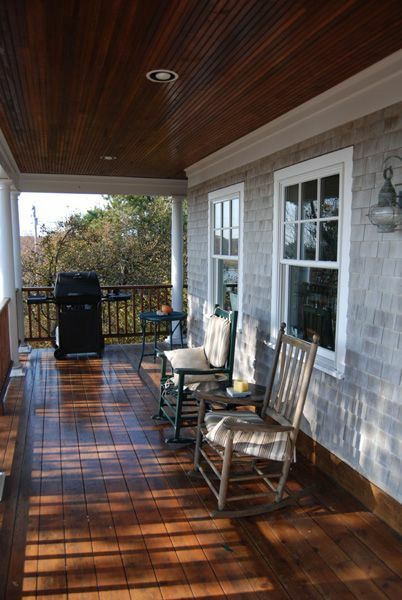 With its widow’s walk to its beautiful southern pine flooring, classic details abound. 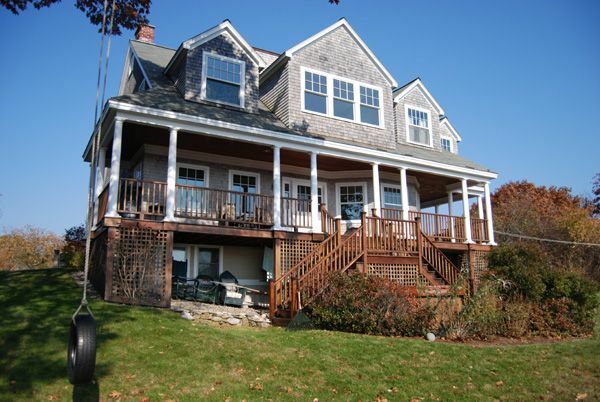 Not only beautiful, this home and its open concept are functional and cozy – a retreat from a busy everyday life.